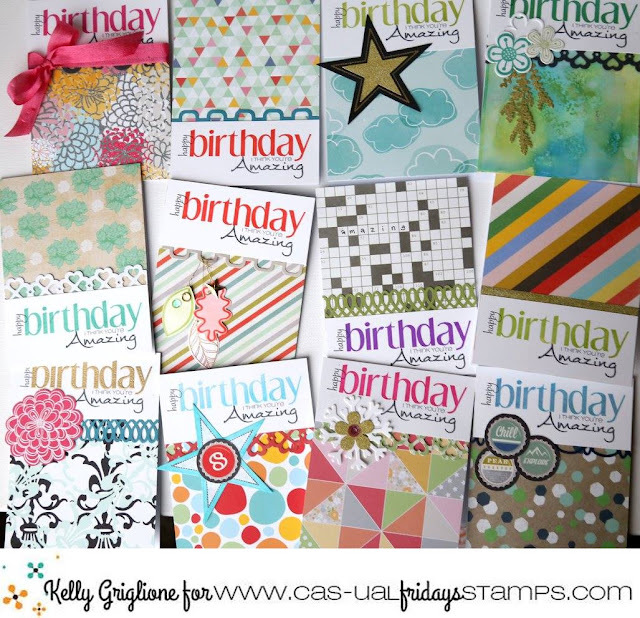 CAS-ual Fridays Stamps: Shenanigans: 1 panel, many looks! Shenanigans: 1 panel, many looks! 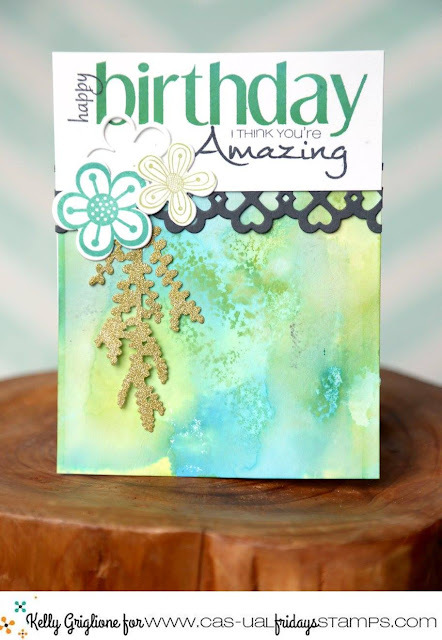 Wanna see a whole bunch of awesome things this sentiment panel can do? Hold on to your socks!!! Kelly made a dozen of these sentiment panels, and then paired them up with patterned papers and embellishments to create a set of a dozen birthday cards. The sentiment panel uses Shenanigans, Calm and Gentle, Mon Ami. She added more awesome sets to this cool panel to vary the look for the type so you'll get to see lots of CAS-ual Fridays goodness in this post! Buckle up peeps, here we go! 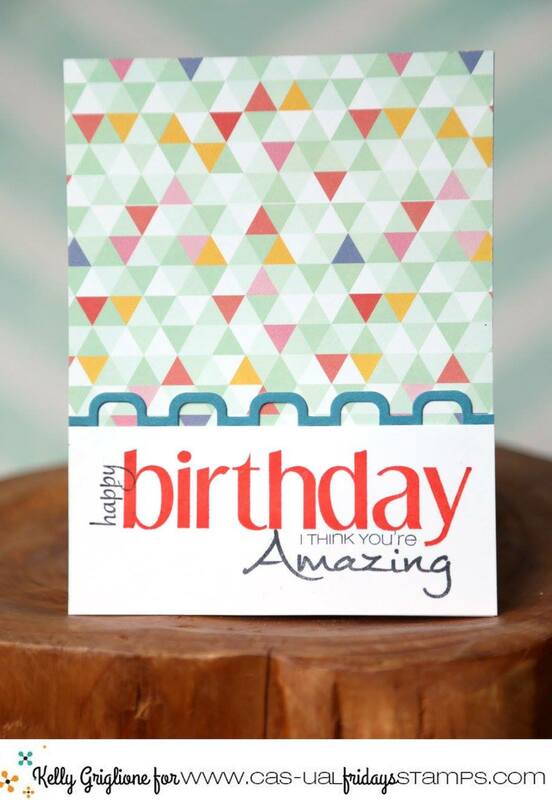 Have you seen our Lovely Links Fri-Dies? 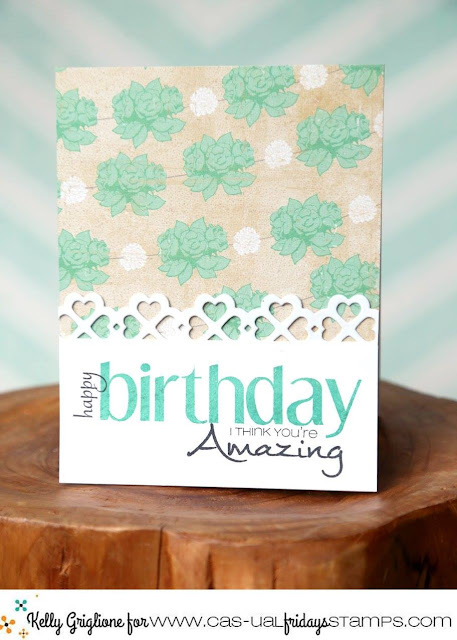 It is so pretty, lovely really, and one of the fun facts about it is that it cuts out more than a dozen little hearts to use on other projects all in one cut! Isn't that lovely?! 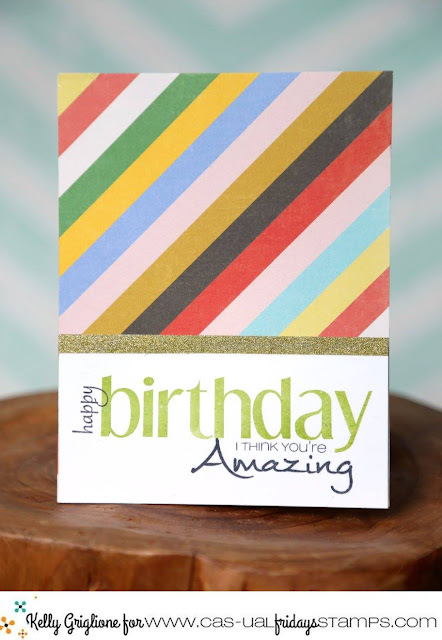 A little striped paper, a little strip of glitter, a lot of look in a simple but super fun card! You don't always have to put the cute sentiment panel at the bottom, put some fun paper on the card base, add a few fun elements and stick that bad boy at the top! This one might be my favorite! 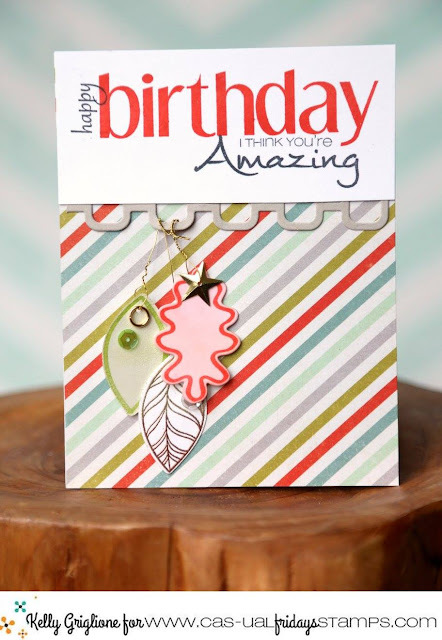 I love the cute leaves from Acorn Fri-Dies strung onto the Linked Fri-Dies cut. So fun!! Oh...but I really love this one too! 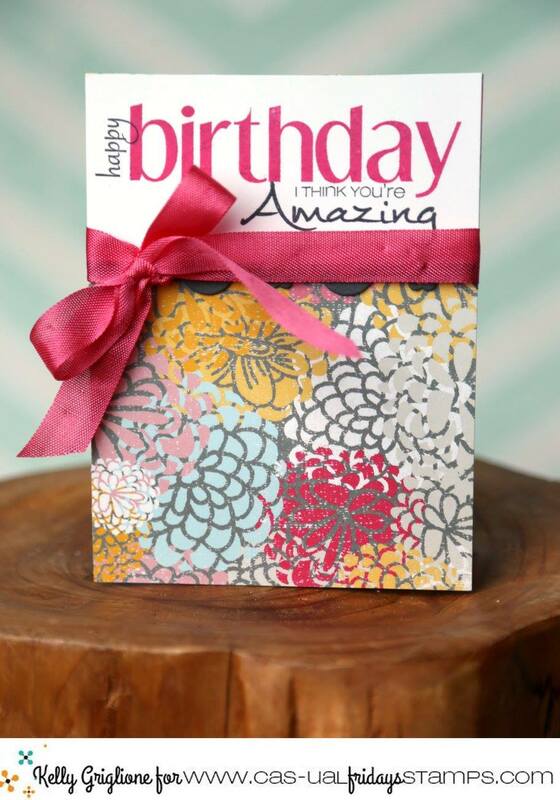 I am a sucker for a pretty ribbon tied onto a card! Um, ya...this is super cute too! 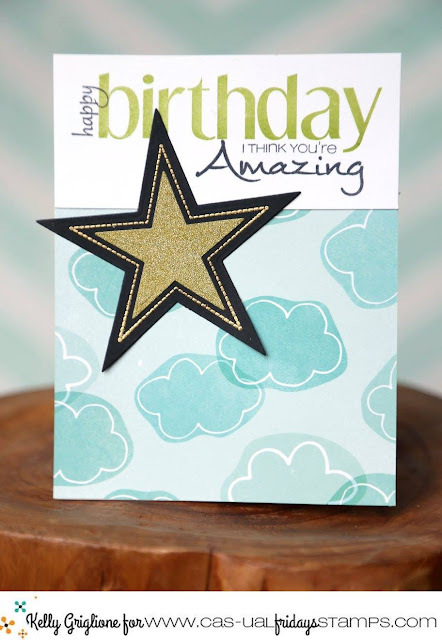 I love that she took a big ol star from Stars Fri-Dies and stamped it with Twinkle. Cute!! 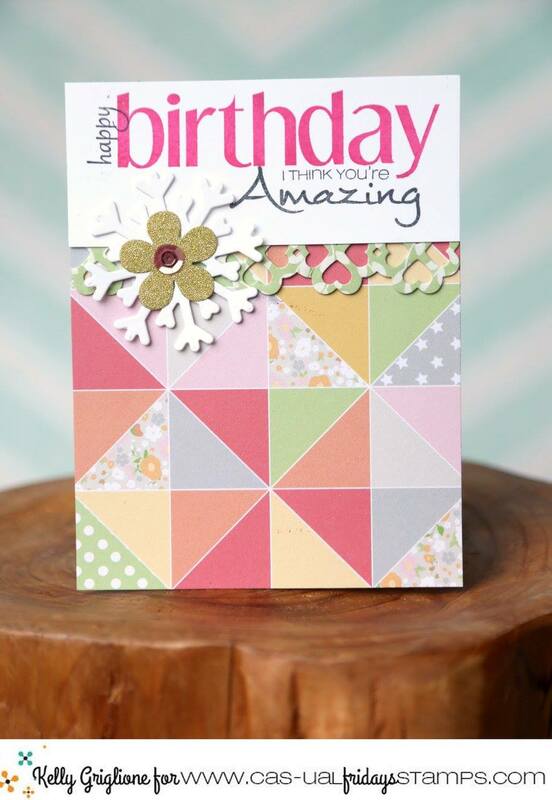 another cute but simple card using Linked Fri-Dies and a fun pattern paper! Friendly Flowers on Flurry Fri-Dies? Yes Please!!!! 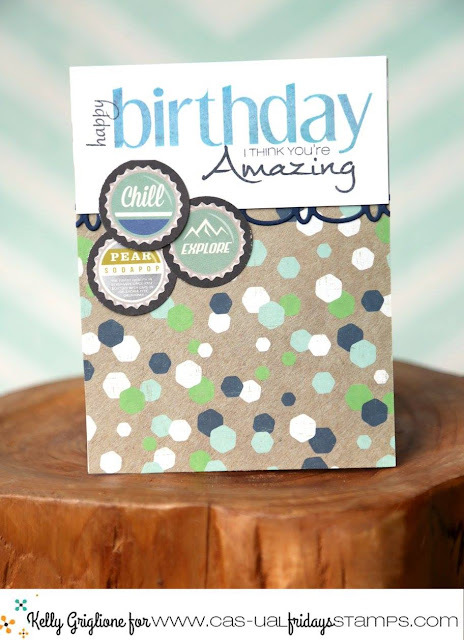 So as you can see, there are all kinds of Shenanigans you can create for birthday fun using one great sentiment panel and then challenging yourself to use some fun papers that you've been hoarding, oops! I mean saving for the perfect project! How many birthday cards do you have in your card stash right now? Probably not enough, LOL! 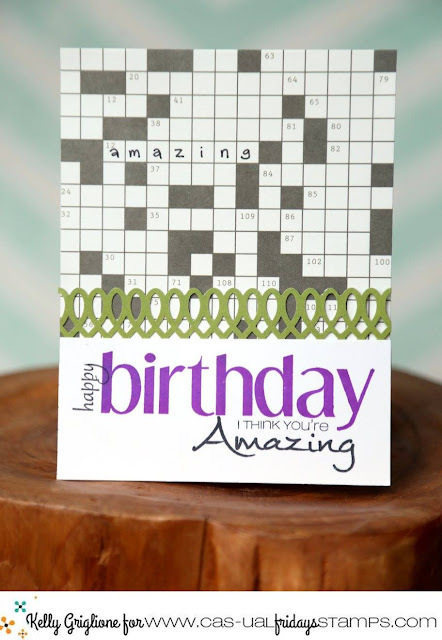 Wow thats amazing what she did with just one sentiment, awesome cards Kelly!